My skin tone comes in two colors: snow white or lobster. If I do get a tan, it takes about two weeks of vacation and a lot of patience. I’ll have to reapply SPF 50 religiously to start, then slowly work my way down to 30 and then 15. At this point, my tan will last for about 5 days after I stop tanning, and then I’m back to my original self. I know some people who can walk to the mailbox and come inside with a golden tan. I am not that person. 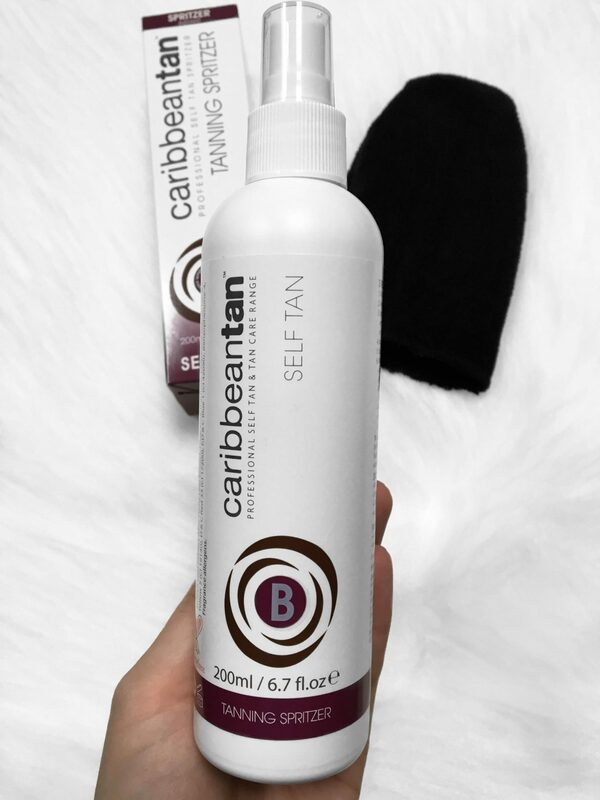 Caribbean Tan kindly reached out and asked if I wanted to try their self tanner, which I was quite nervous about. I didn’t want it to look too fake or dark, but I am wildly impressed with how it turned out. I used the Tanning Spritzer Instant Tan in Medium. While I technically should have been fair, the Medium worked out well. It’s currently on sale HERE for only $10 since they are new to the US! Morning: I showered, shaved and exfoliated, then applied a light layer of body butter to prep my skin. Evening: The directions said to wait a few hours after you shower. I worked in sections, each getting a few spritzes. Example: My lower legs got three, upper legs got four, a few on my stomach, ect. Bedtime: Before bed a few hours later, I applied another light layer of body butter to hydrate and seal the tan. There was a slight bit of the “fake tanner” smell, but it wasn’t as strong as the Jergens lotion if you’ve used that. It did not stain my clothes or sheets, but I sat in my bath robe for a little before I put clothes on. 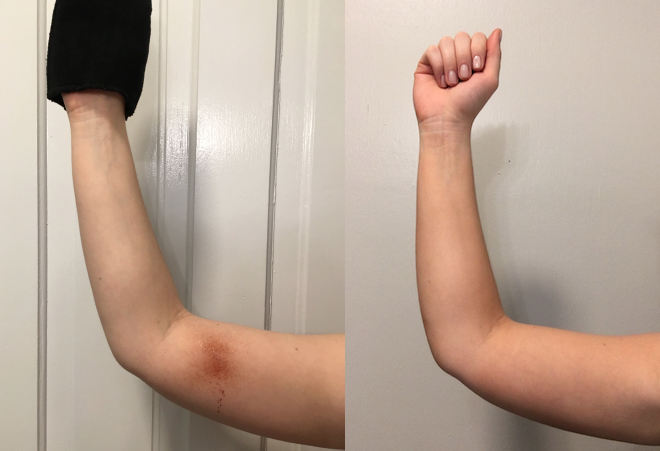 This is my arm before I tanned and a day after. You can see my veins look a lot softer after I’ve tanned. Please note: I have no clue how to take these pictures without looking ridiculous. Instagram makes it look so easy. Anyway, I think the arm picture really does a great job of showing where the tan ends along my wrist. I ended up blending it a little more the next day. The mitt did a really great job of rubbing in the product so you don’t end up with orange hands. I think I definitely could’ve done two layers without it looking like too much. 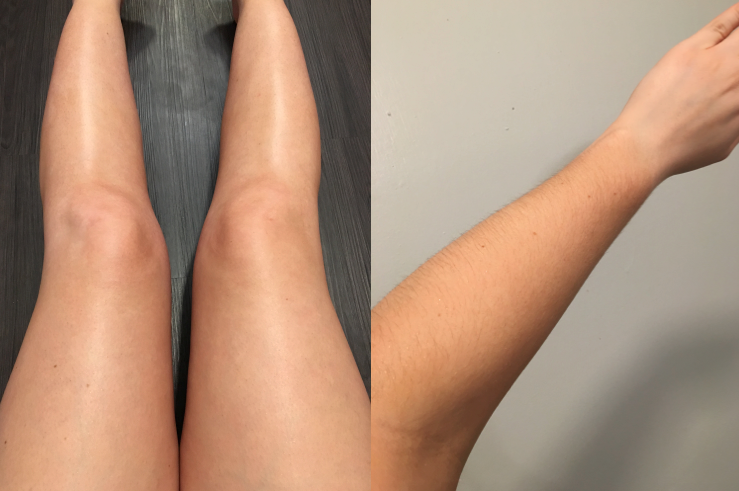 My tan only lasted for a week, but the process was easy enough that it didn’t feel like a waste of time. If you have any self-tanning tips, please leave them in the comments below! 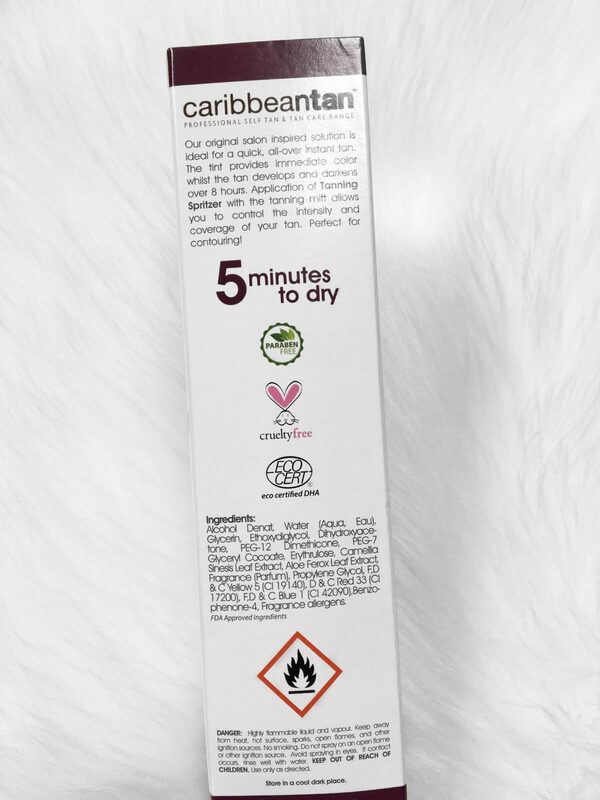 Thank you again to Caribbean Tan for letting my try this out and welcome to the US! 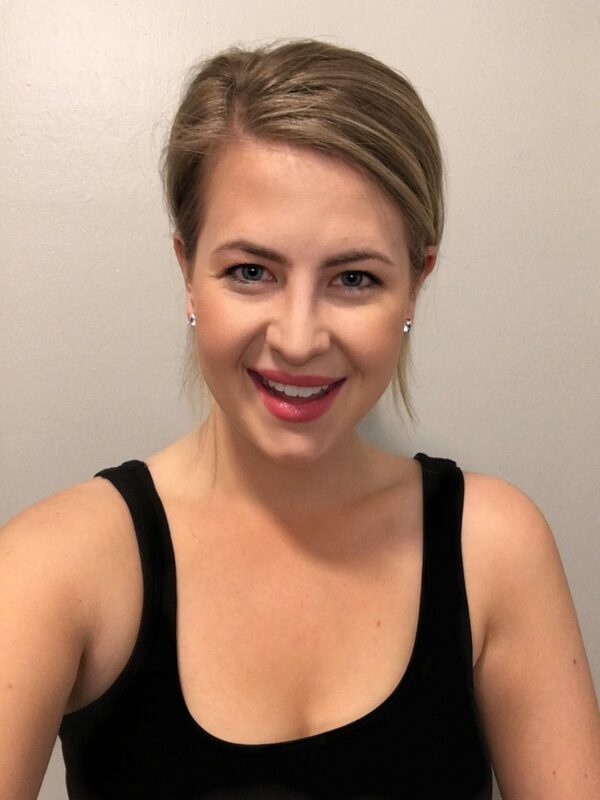 Hello Nicole, we are so pleased to hear that you were “wildly impressed” with Caribbean Tan Spritzer! Thanks for your warm words of welcome, we are so looking forward to meeting lots of new Caribbean Tan fans in the US! We loved getting “golden” with you!! xoxo the Caribbean Tan girls!